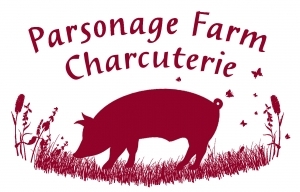 Join Parsonage Farm to learn the processes involved in making salami. Have a go at making some yourself, from preparation of the meat, seasoning, through mixing and skin stuffing to tying. There will be the opportunity to try some Parsonage Farm salami. Your salami will be finished there and sent on to you later. Tea/coffee and homemade cakes are supplied.